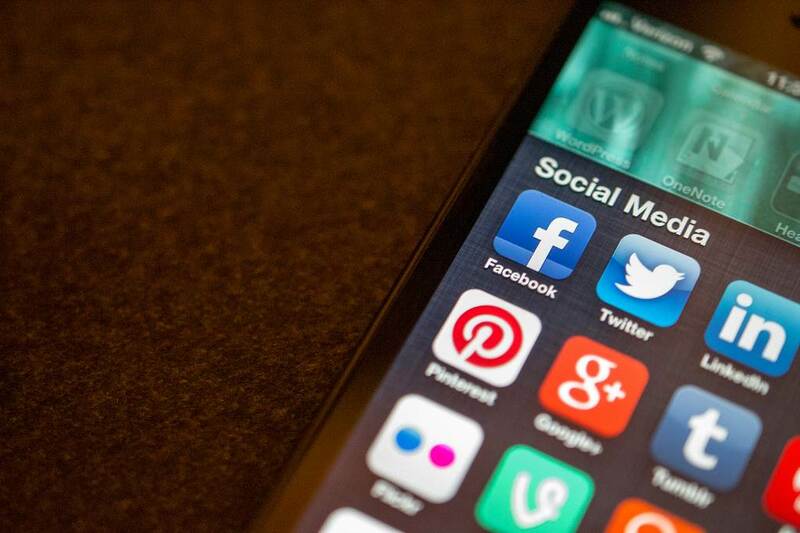 Are you planning your social media marketing strategy for 2014? And wondering which social network is right for you? Understanding "where your audience is" is a building block of social media strategy, that can decide whether your marketing efforts are going to be a successful venture or a waste of time. So whenever possible, it's a good practice to base your social media choices on data. 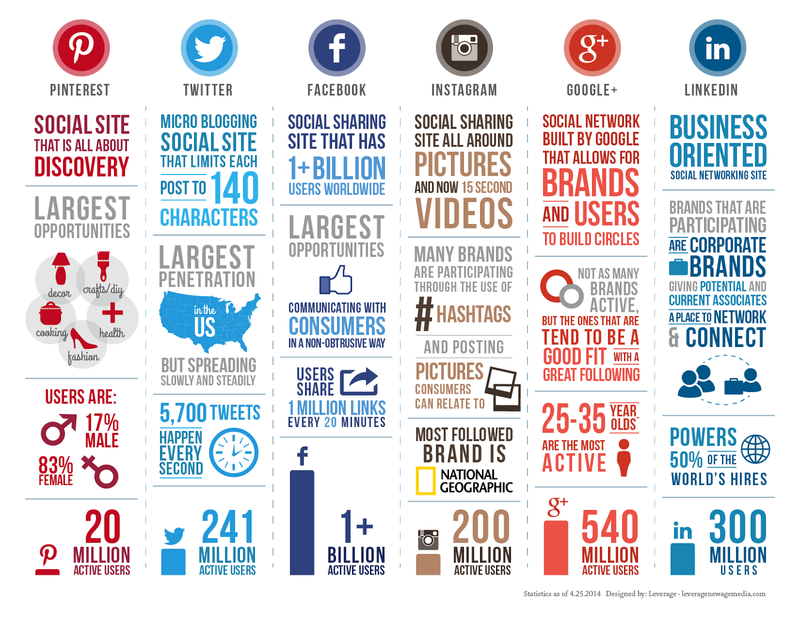 And to help you out the good folks at leveragenewagemedia created a handy infographic, which gives a clear picture of the key stats for Facebook, GooglePlus, Twitter, LinkedIn, Instagram and Pinterest, and how to best leverage each platform. Social media mobile image credit: Jason A. Howie via Flickr.